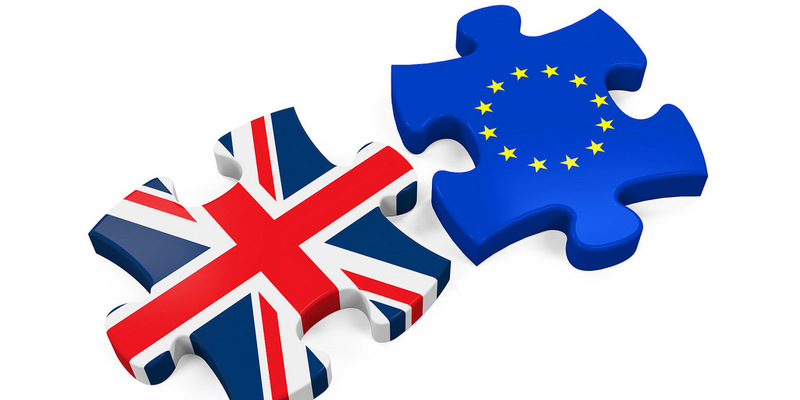 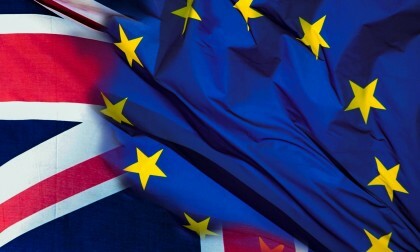 Help Qutee Brexit Team reach the goal! 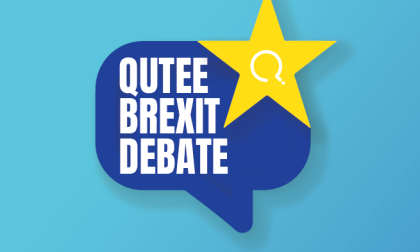 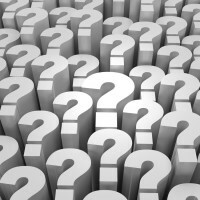 Qutee Brexit Team needs 50 comments to generate an insights report. 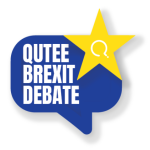 Check back later to see if Qutee Brexit Team generated it.